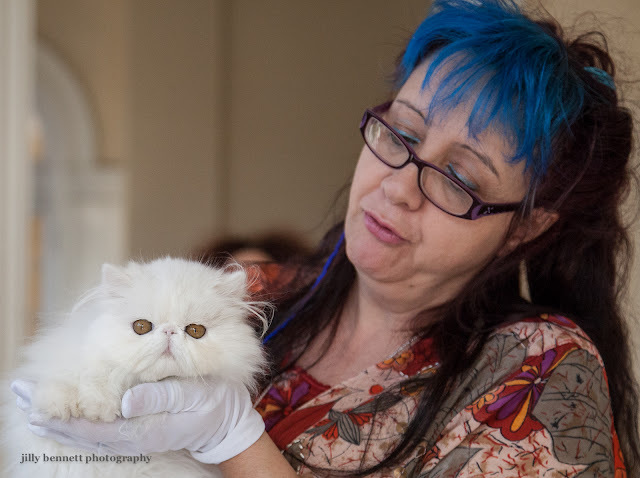 There was a cat show on in Menton yesterday at the Palais de l'Europe. 300 cats, 6 judges and lots of very proud cat people who were delighted to have their cat's photo taken. So let's have a few days of cats and cat people for all you cat lovers out there. 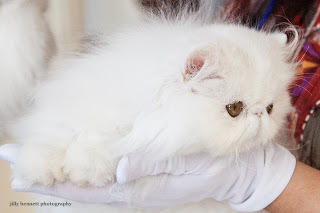 Here's a beautiful Persian cat - just look at those whiskers! - and in the smaller photo a too adorable kitten. They come from the Tarn. Hier, une exposition féline se tenait au Palais de l'Europe à Menton . Trois cents chats ,six juges et beaucoup de gens très fiers et ravis de poser pour une photo avec leur chat. Aussi, pendant quelques jours, nous allons voir des chats et des propriétaires de chats pour tous les amoureux des chats parmi vous. 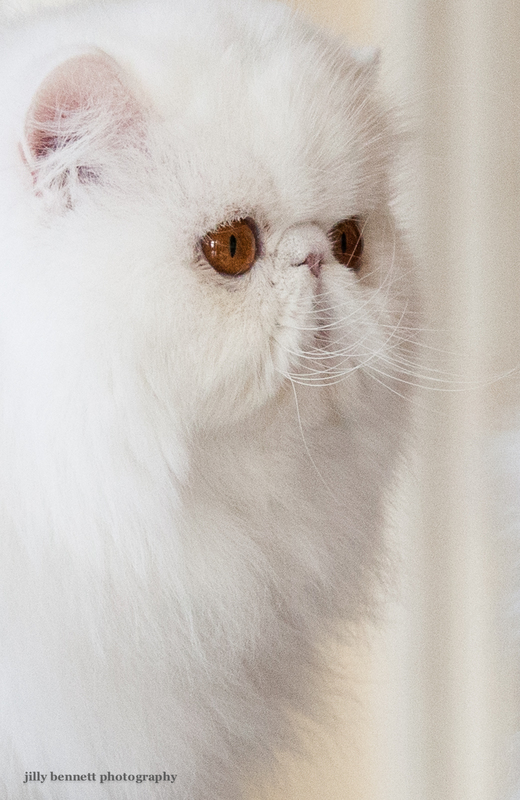 Voici un beau chat persan - regardez ses moustaches! - Et dans la petite photo un chaton si mignon. Il vient du Tarn. these cats are not easy to photograph...beautiful job, jilly. These are really beautiful cats. Especially enjoyed the photo with the proud owner. Looks soft and quite a unique cat!